Thanks to UEFA's broadcast partners, fans all over the world will be able to watch Friday's U21 EURO final, with the game also streamed on UEFA.com and UEFA.tv in other territories. 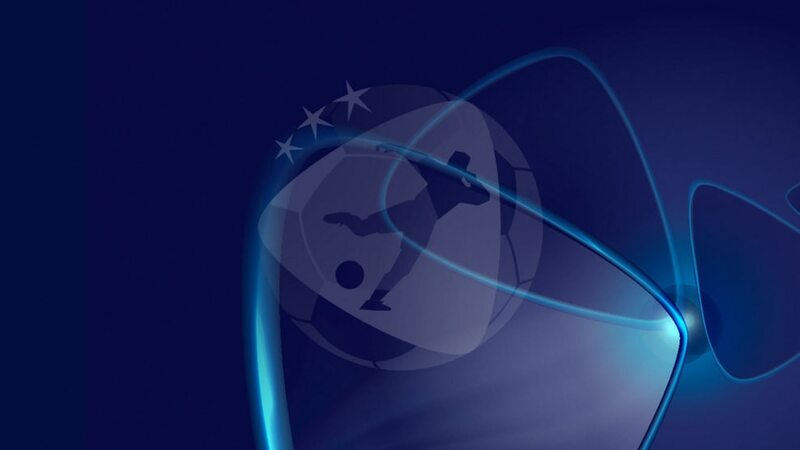 Thanks to UEFA's broadcast partners all over the world, fans far beyond Poland will be able to watch Friday's final between Germany and Spain as it happens, with the game also streamed on UEFA.com and UEFA.tv in in other territories. Germany will look to add to their sole U21 EURO title when they take on four-time winners Spain in the 2017 final at Krakow Stadium on Friday evening. Saúl Ñíguez scored a sensational second-half hat-trick as Spain beat ten-man Italy 3-1 to secure a place in the U21 EURO for the third time in the past four tournaments.